Home / Gallery / malaymail / marathon / music / music run / news / the music run / More than just running at The Music Run 2017! More than just running at The Music Run 2017! As evident from the name itself, The Music Run by AIA Vitality promises to be an event filled with pumping music to get the adrenaline going for the participating runners. This year’s The Music Run delivered on that front – and more! Aside from the 5km and (newly introduced) 10km tracks lined with music-blasting speakers at every 50m, there were also many other activities for Music Runners to take part in on the day. 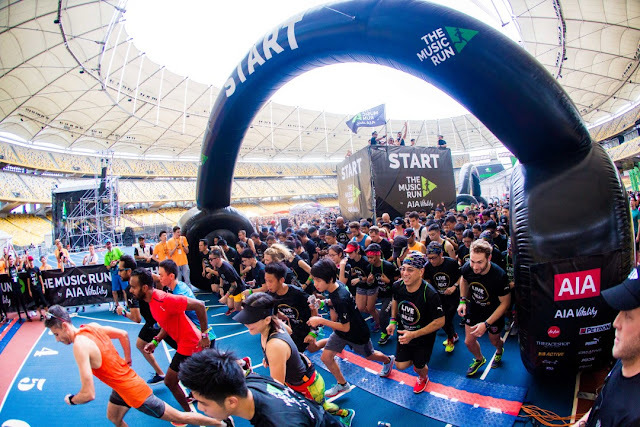 Held on 4 November at KL Sports City, the 10km run flagged off at 5pm, followed by the 5km runners at 6pm. 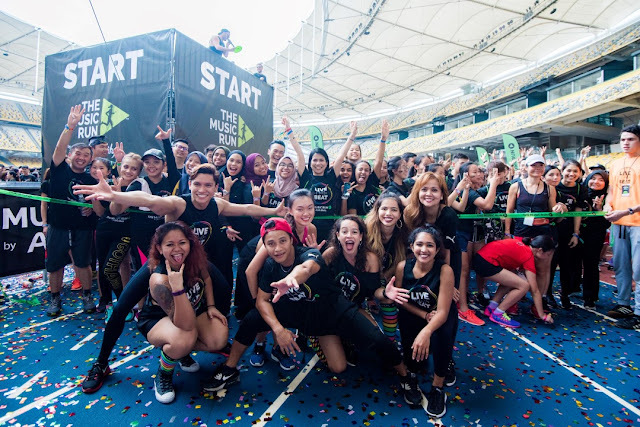 A crowd 20,000 strong stomped to the beat; a single playlist powered by Joox was played throughout the entire course. The first wave of runners charging past the starting line of the 10km track. Kyoto Protocol getting the crowd hyped up before the run. 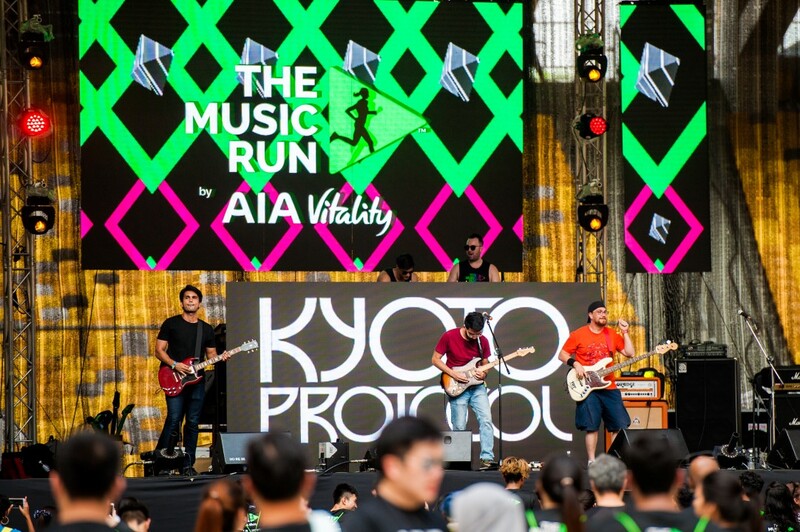 Prior to flag-off, runners got to enjoy the performance by Malaysian rock band Kyoto Protocol at the Music Village and joined the warm up sessions led by the highly energetic Zumba instructors, getting everybody pumped for the run. Those who prefer wall climbing as their way to warm up could do exactly that as there was a wall climbing area set up close to the stage itself. 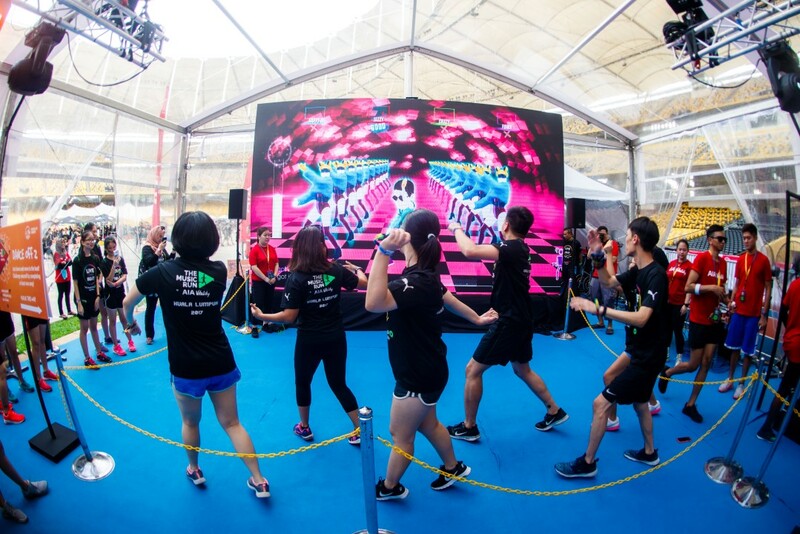 Other activities to keep the runners entertained before the flag-off included silent disco yoga sessions by lululemon, a K-Pop dance challenge by The Face Shop, free health check, airbrush tattoos, foot dart, hamster run, RPM bike challenge, bungee run, and more! Best way to warm up? Try to imitate Psy’s dance moves! Or enjoy some zen and non-intrusive silent yoga. Numerous food and beverage outlets lined one side of the field, dubbed the Common Wellness Village, set up for runners to fuel up before the run or replenish their energy afterwards. This year there were even more healthy choices, so runners could have a complete meal, including dessert (organic Salted Gula Melaka ice cream, anybody? ), without leaving the venue! DJ Sam Withers of Australia bringing more heat to The Music Run. The crowd on a music high after their fitness high. The party didn’t end the moment the last runners reach the finishing lines, however. 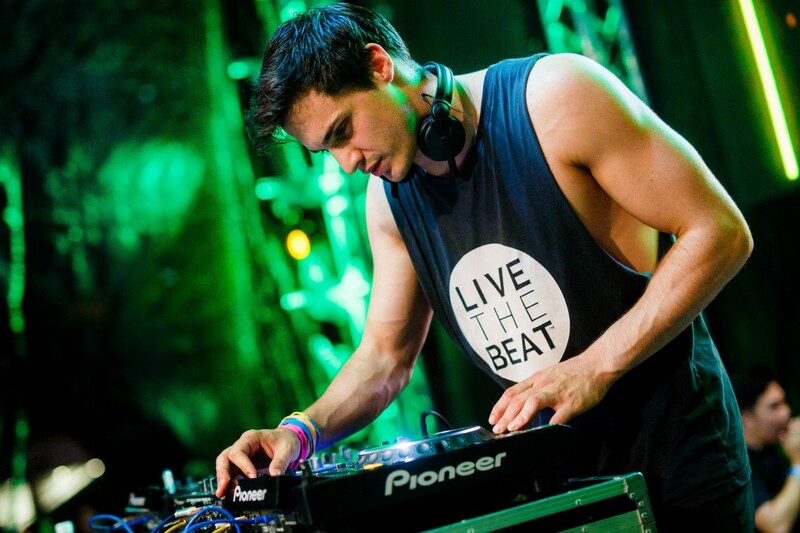 After enjoying their post-run meals, the runners could burn off even more calories by dancing to the beat churned out by Australia’s DJ Sam Withers (who’s been touring The Music Runs across the globe) at the after party. Enjoyed by both young (the little ones could be seen occasionally clambering onto their parents’ shoulders for a short rest in between their runs) and old (age is nothing but a number for these fit golden citizens), every finisher received a colourfully shiny medal at the finishing lines. Meanwhile, winners of the 10km run – Jeffrey Ross (00:36:53, men’s category) and Denise Benson (00:49:08, women’s category) – were also crowned at the end of the runs. runners can expect to see an even bigger and better event next year! 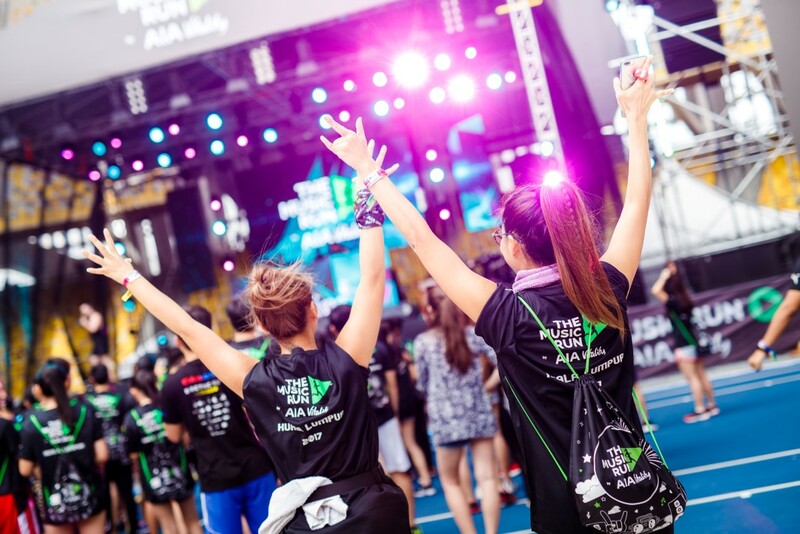 First held in 2014 in Malaysia, The Music Run has since been held annually in the country and welcome thousands of runners, the numbers growing by the year. 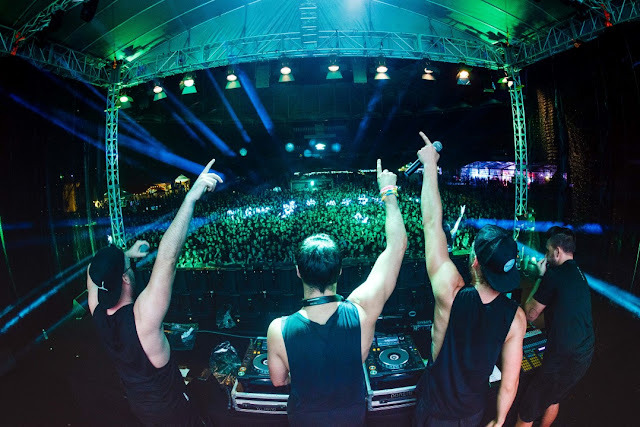 Aside from Kuala Lumpur, the run can also be found in Bangkok, Beijing, Manila, Shenzhen, Singapore and Taipei. Nice Post. Congratulations for all the team members for the wining this award. Thanks for sharing this post. I would like to share with someone.